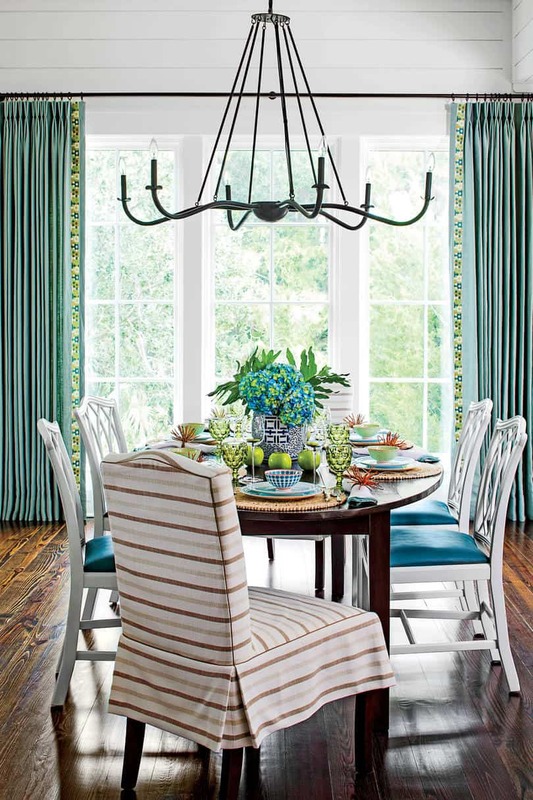 Even though dining rooms tend to be used almost every day, they’re not the main focus when it comes to decorating. 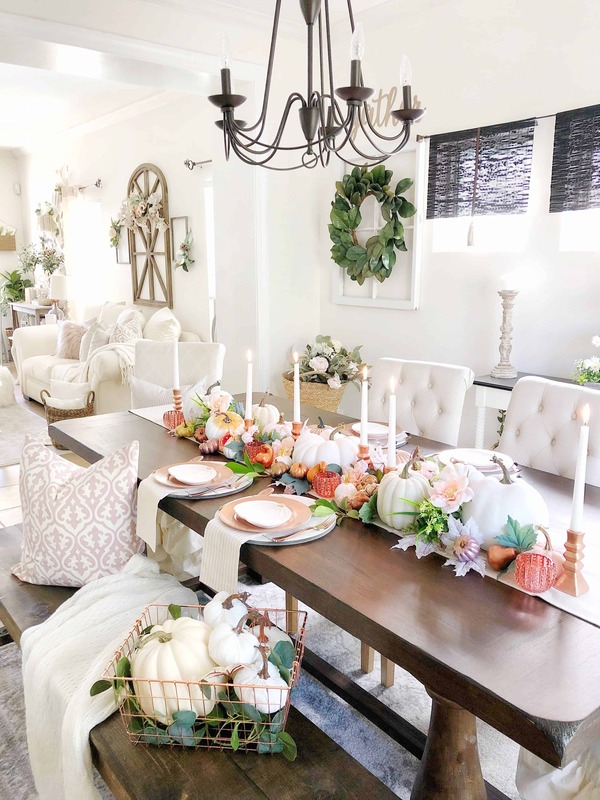 The main reason for this is decorating the dining room can be a bit complicated- they sit right in the middle of the kitchen and the foyer which means they can blend well with either decorating themes. 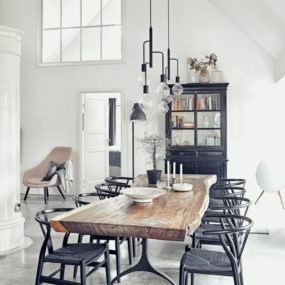 However, it can be a bit puzzling which is where a white dining room can be an excellent option- they’re white, clean, and work well with numerous decorating styles. 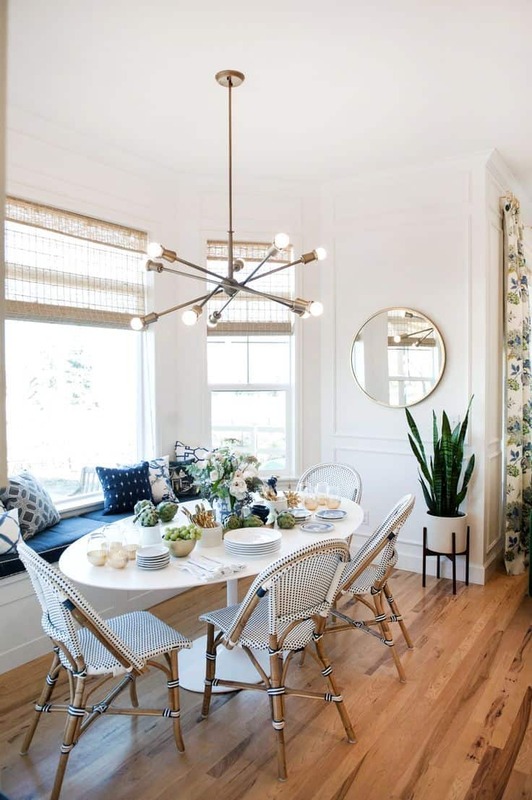 Even if your dining room consists of a small nook, having a large lantern light fixture can make a huge difference in how put together and large the room appears. 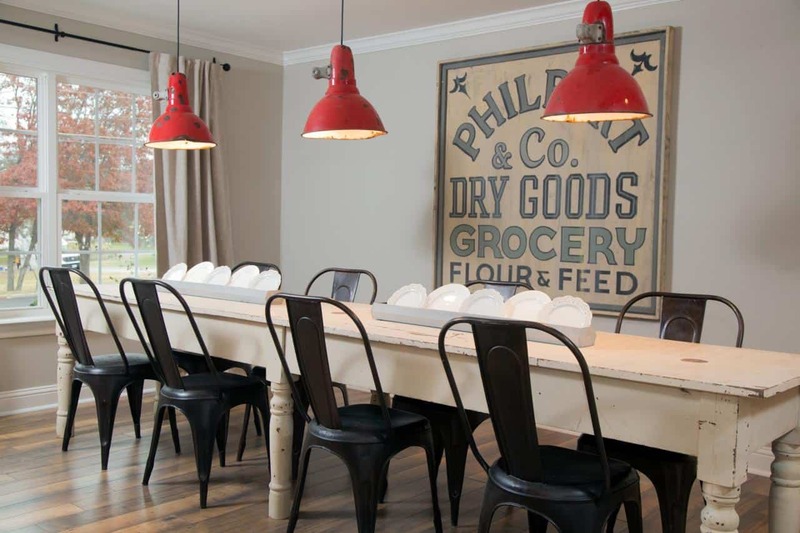 When it comes to brightening up any room, light fixtures are always a good idea. Particularly if the room feels a bit dreary or dark. That is where lanterns will come in- not only do they come in a unique fixture, but they feel authentic and warm due to how easily they blend in the space. Go for a bold effect by having rich, daring curtains in a vivid hue in order to expand the room and add some sort of color while still remaining mainly white. Although a room might be white in theory having bits of color is an excellent form of brightening up a room. Which is why floral curtains work quite well. 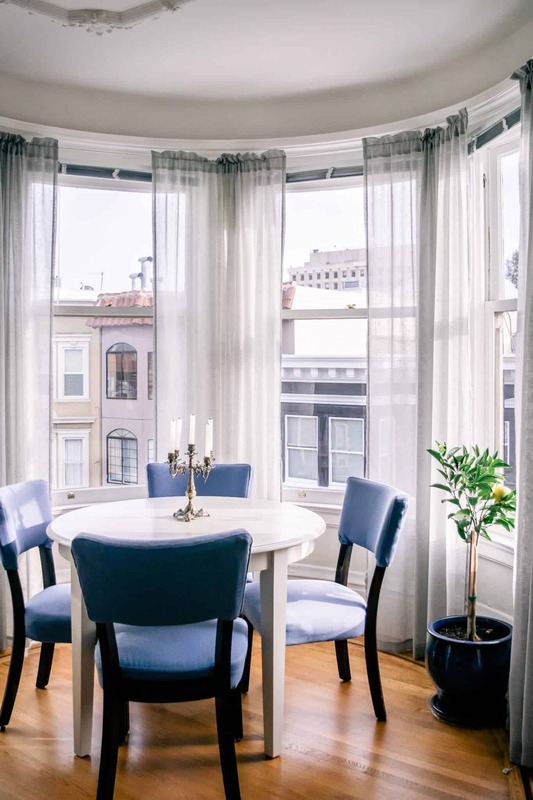 Add colorful curtains that come with hints of white for a seamless approach. When it comes to seeking the right wallpaper for you and your room, consider one with bright white weaved into it to ensure the room remains mainly white. 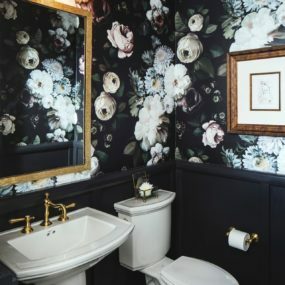 While most of us love an all-white room, some rooms need a bit more of character and texture which is where a wallpaper will come in handy. 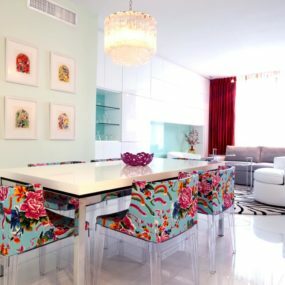 When you’re working with a white dining room, adding a wallpaper becomes quite easy; therefore, you want to add a patterned or even a floral wallpaper with an abundance of color to bring a visual appeal. Rattan is no longer an outside material it can actually be an item of indoor furniture instead, and it works exceptionally well when blended into a white room. Add furniture constructed out of rattan for that boho chic charm without adding additional color. Go for an eclectic touch to enhance the room in a simplistic yet modern matter. 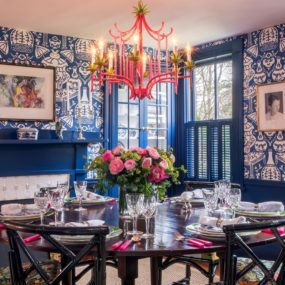 Whether you decide to work in your accents of blue as part of your chair or as hints that come from your table, you want to use an easy to work with a color palette in order to give the hue the spotlight it deserves. Accents of blue will always brighten up any white room. The main reason for this being blue comes in multiple different workable shades. Furthermore, hues of blue work well with little to no effort needed. Consider blue chairs or blue textured chairs to put it all together. Textiles are great for added texture, color, and appeal in order to make the room look put together. Textiles have always been a bit complicated to work with due to how eclectic they can make a room feel. 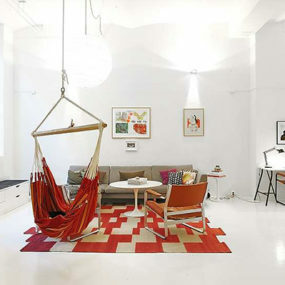 Nevertheless, even though they do have an eclectic feel they work exceptionally well in a white room. You can add this eclectic bit as part of a chair, a rug or even as part of the wall. Add texture with a large art piece in order to make the room feel more personal. Art is not only beautiful, but they say a whole lot about a homeowner. With that being said, oversized art pieces can make a small room appear larger and more put together, it is also another form of creating personality in the room. 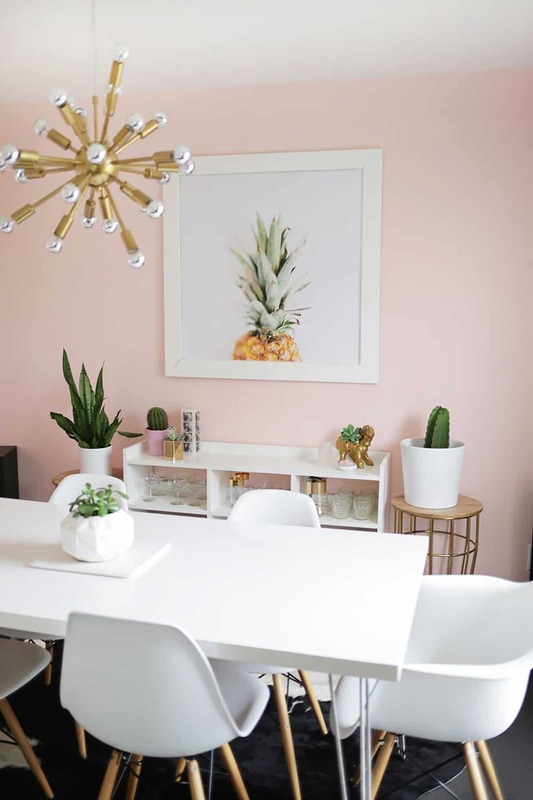 For a beautifully put together appeal without being too feminine go for a pastel pink accent wall. Doing so will brighten the room without adding too much color. If you want to continue with a light theme, pastel pink is the way to go. Pastel pink is soft and subtle which allows you to work with other decorative bits. 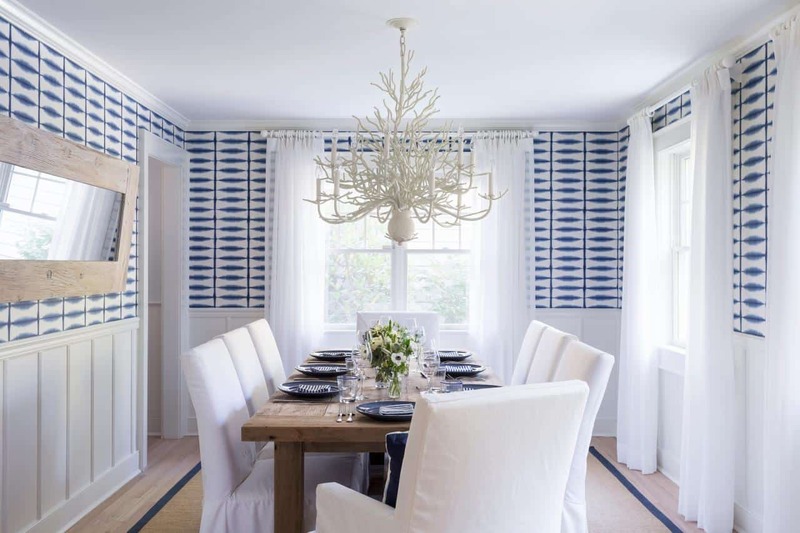 Additionally, the color is soft enough to weave into the white dining room without creating a bold upgrade. 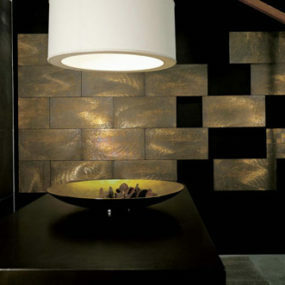 Use a multitude of different metallics to make the room come back to life seamlessly. 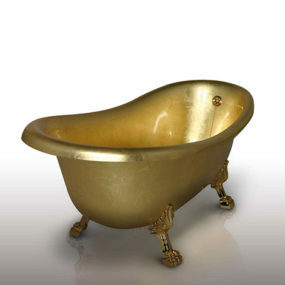 Elegant glam is always a good idea when you want to enhance a room without adding much color. In order to do just that bright glam can be achieved by using metallics. Bright metallic bits can help bring focus to the room. Additionally, it’s a great form of embracing the size of the room. Whether you add whites or even hints of gray neutrals work beautifully. It adds a hint of beauty while still being calming and chic to the room. 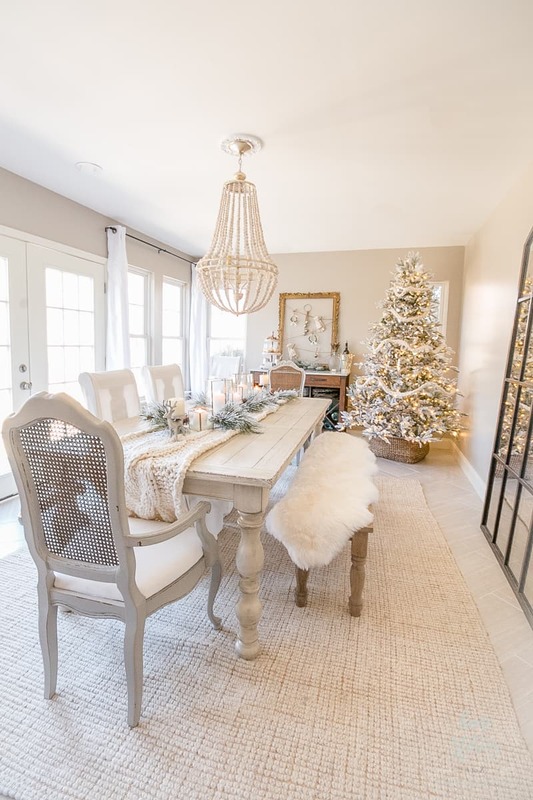 Neutral hues are always a great idea, especially if you have a smaller dining room. The neutral bits will bring a bit of color and texture while keeping the white areas fresh and clean. 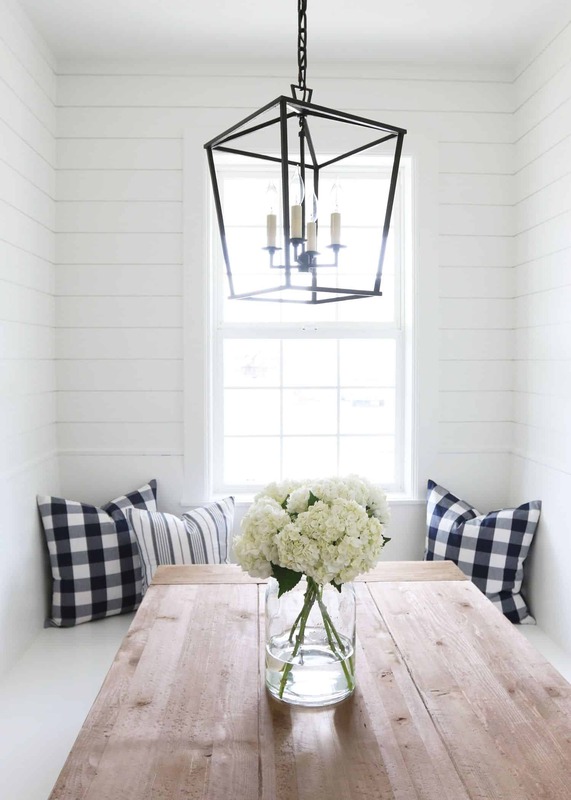 Bright white dining rooms are always a good idea. Which of these are you obsessing over? Please share with us your ideas below.